Full time Physician Assistant position through UNC Health Care, based at Chatham Hospital in Siler City, NC. The PA will work closely with and assist the surgeon at Chatham Hospital. The PA will assist with procedures and will help with patient care both on the inpatient and outpatient area of the practice. The work schedule will be flexible depending on areas of needed coverage/help (OR vs clinic vs inpatient service), not to exceed 40 hours per week. Preferred candidates will have acute care clinical experience, but new grads will also be considered. An Advanced Practice Provider (APP) functions as part of the interdisciplinary healthcare team in accordance with privileges approved by the credentialing committee to provide high quality, cost effective care to patients within the APPs scope of practice in collaboration with a supervising physician. The APP reflects the mission, vision, and values of the organization, and complies with all relevant policies, procedures, guidelines and other regulatory and accreditation standards. Completion of an accredited graduate-level Advanced Practice Provider (APRN or PA) program. 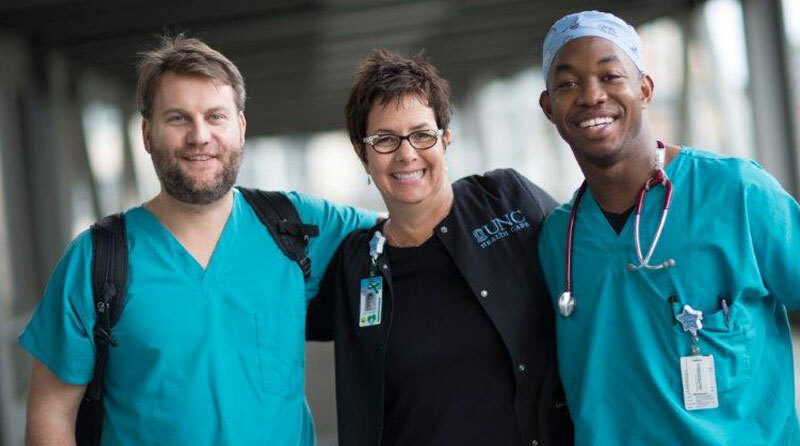 Licensed as an Advanced Practice Provider (i.e., Nurse Practitioner, Physician Assistant, Clinical Pharmacist Practitioner, Certified Nurse Midwife, or Certified Registered Nurse Anesthetist) in the state of North Carolina. Board certification if required by the Department.